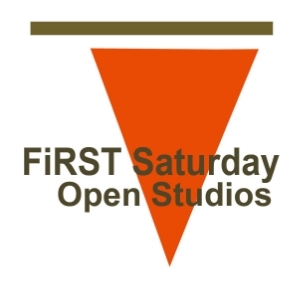 First Saturday Open Studios is an opportunity to visit artists in their work space. It is a chance to visit working studios, ask questions, learn about techniques and build relationships with the artists. This is also where you can buy art direct from the artist and get first hand, the details and story of your new piece of artwork. Please check under your area for artists open near you and each building is marked by a RED FLAG! First Saturday started in 2014 and in 2016 we had a partnership with The Georgia Straight with a sponsorship for 6 months and an article by Lucy Lau. We wish to thank Laura Moore, Lucy Lau and the Georgia Straight for that opportunity. Here is a quote from the article: First Saturday Open Studios is "offering the public a monthly glimpse into the work spaces of almost 70 artists in Vancouver, North Vancouver, and New Westminster."